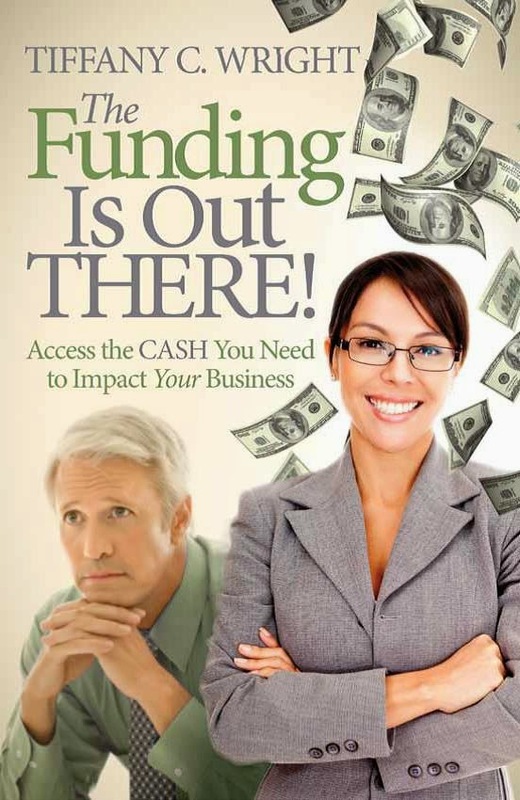 Are you having trouble obtaining funding for your business? Through this free national webinar series we will help you navigate the funding landscape and connect you with resources to help you obtain the capital you need to start and grow your business. We will present an overview of alternative lending options including microloans, SBA's loan guarantee program, CDFIs and reputable online options, key questions to consider when seeking funding, tips to help determine the best option for your business and helpful tools and resources.